Gödöllő Hills had been a hunting ground since the Middle Ages before Gödöllő became a royal estate. Sisi was particularly fond of the English style hunts, she even had private hounds. On the hunts and greyhound races the top members of the Hungarian aristocracy were also involved. When the weather was bad and cold, the event took place in the riding hall, of course, with the participation of the Queen, who was considered to be one of the greatest riders. The atmosphere of Gödöllő Court resembled to that of the Possenhofen one, where Elisabeth spent her pretty happy childhood: It was very intimate in the Hungarian estate. 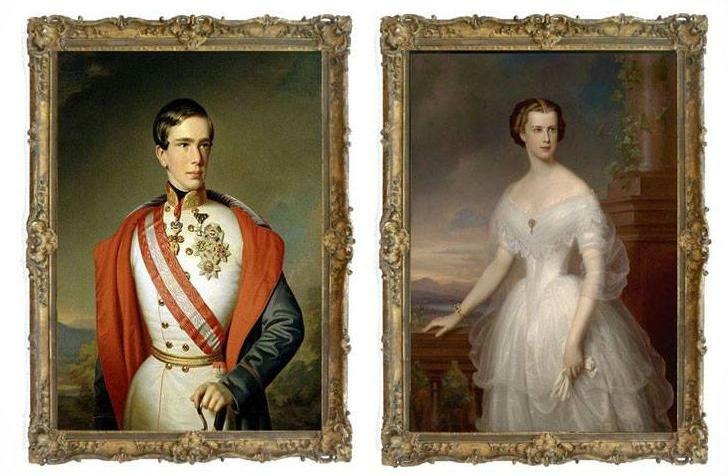 However, Franz Joseph, who came from a rigid and ritual-lover family due to his upbringing, was not used to it. In this atmosphere the spouses got closer to each other because they could spend time together freely on their common passions: love of nature, horse riding and hunting. 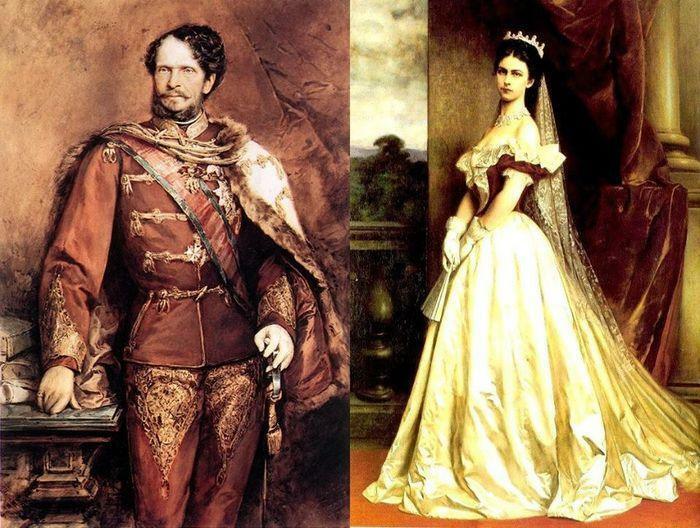 Born by a Bavarian mother and an Austrian father Marie Valerie was brought up as a Hungarian princess. 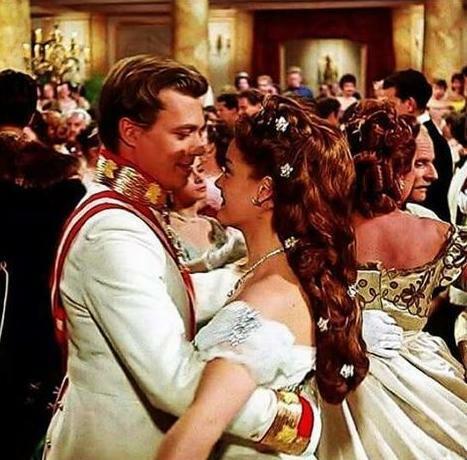 Although her mother tongue was German, her first language was Hungarian and it was the one she used while talking to her mother, Queen Elisabeth and her father, King Franz Joseph. Archduchess Marie Valerie of Austria (22 April 1868 – 6 September 1924) was the fourth and last child of Emperor Franz Joseph of Austria and Elisabeth of Bavaria. 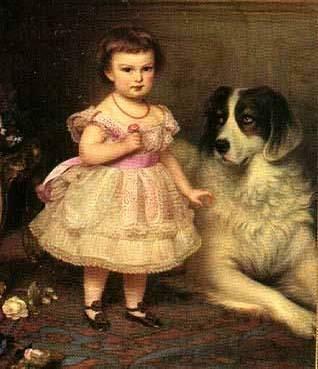 Her given name was Marie Valerie Mathilde Amalie but she was usually called Valerie. 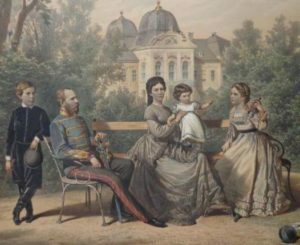 Why was an Austrian Archduchess forced to talk in Hungarian and use this language as a mother tongue? 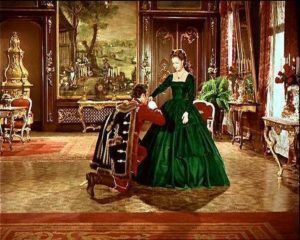 A Wedding Proposal – What is behind the fairy tale? A love story you know very well, or not? 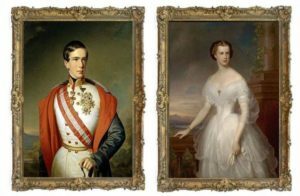 What could be the first impression of Franz about the young Sisi? Did Elisabeth really love Franz? What is behind the fairy tale? Queen Elisabeth and Count Gyula Andrássy: Love or Friendship? Vienna Hofburg was the official winter residence of the Imperial family. They usually spent the Christmas season there. 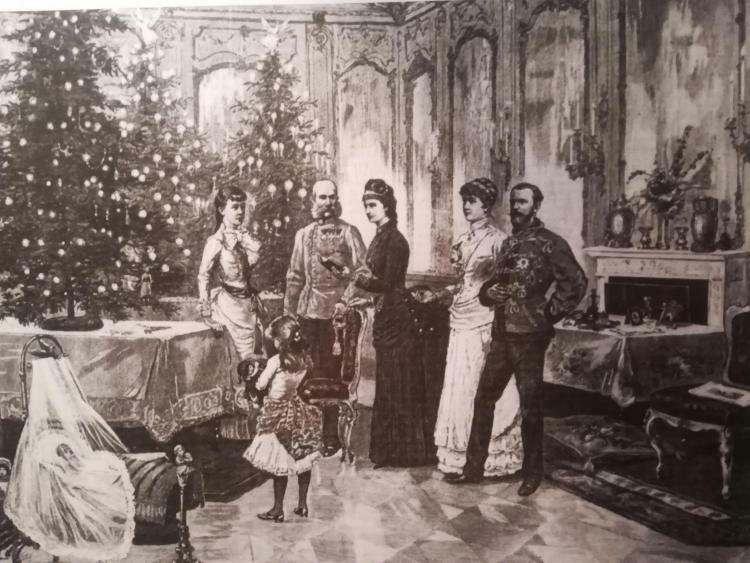 However, after the Hungarian coronation, the family often stayed in the Royal Palace of Gödöllő, Hungary too, and in her late ages, Elisabeth did not spend this holiday with her family. Sisi was born at the Holy Night so on 24th December her birthday was also celebrated. We can hardly talk about affectionate Christmas Eves regarding to Hofburg. However, there were some occasions when the family members were able to express their love towards each other. 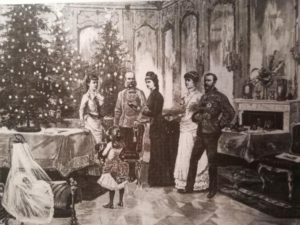 In the second part of my article, I intend to recall some of these rare moments of Christmas time in Hofburg. 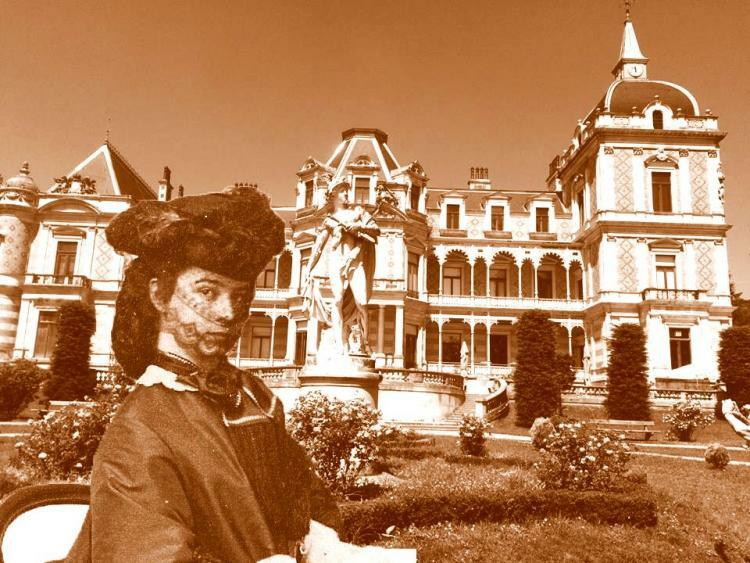 The Hermes Villa in the Lainz Game Reserve is the Wien Museum’s largest branch location and a place of remembrance of Empress Elisabeth of Austria. In the summer of 1881, Emperor Franz Joseph decided to have a residence built for his wife, Elisabeth in the Lainz Game Reserve. The area is not far from Schönbrunn Palace, the summer residence of the Habsburgs. The Emperor wished to spend his old age with Elisabeth in the Lainz Villa. He wrote to her about his intention in a letter and she was glad about it. Sisi visited Hermes Villa first in May 1887 and from that year in each spring and in the beginning of each summer she spent a few weeks there. 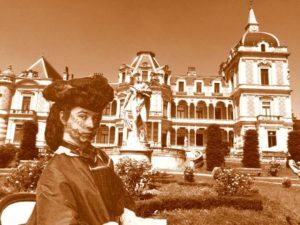 She was there for the last time in the year of her death, 1898, when she moved to the building in early May and stayed there until mid-June. The villa was in the forest, which ensured some solitude. 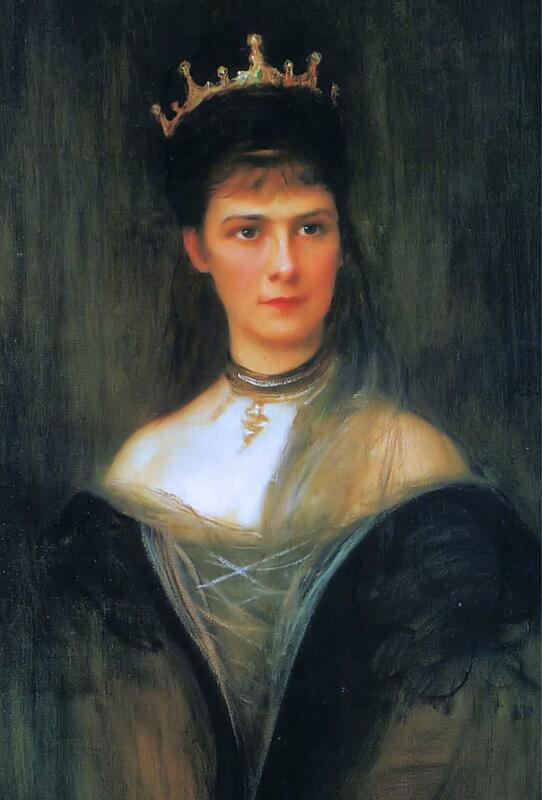 Empress Elisabeth was regarded to be one of the most beautiful women of her time. Those who knew her personally were convinced that the photos and most of the paintings were not able to recall the true beauty of her. Sisi consciously prepared for hiding her face and avoiding public appearance when starting ageing. She did not allow any photo taken of her after her early 30s, and soon she refused to seat in front of painters as well. She devoted her time to preserving her beauty, including her fine hair and slender figure, which she managed to preserve, however, her skin was growing old rapidly also due to the extreme weather conditions since she had spent as much time outdoors as that was possible. 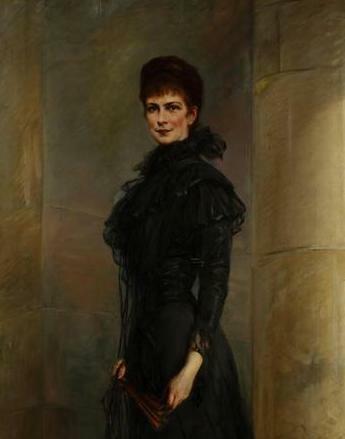 Empress Elisabeth of Austria was assassinated by Luigi Lucheni, an Italian anarchist on 10 September in 1898. Lucheni plotted to kill any member of the elite and oppressive upper class but the one he wanted to murder had to be high ranked and important in order to make the Press write about the event. According to the maid of honour, Irma Sztáray, they were only a hundred metre far from the harbour when an unknown man was marching towards them. They moved aside but then he raised his right fist and measured a powerful punch to the Empress’ chest, who collapsed due to the shock hitting her head against the pavement, however, her tightly braided hair soothed the fall.